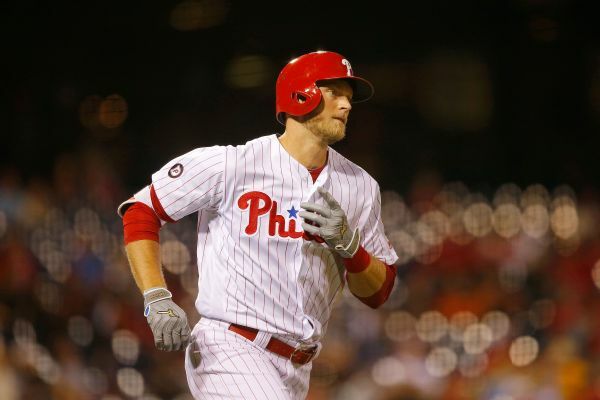 The last-place Phillies designated outfielder Michael Saunders and reliever Jeanmar Gomez for assignment Tuesday, marking a disappointing end to the tenures of two players who were expected to be significant contributors in Philadelphia this season. 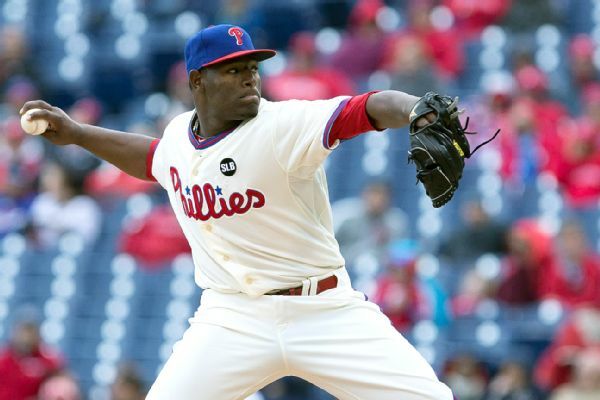 Hector Neris is out as the Phillies' closer with manager Pete Mackanin opting to give the role to Pat Neshek for now. Rumor Central: Jeanmar Gomez on thin ice as Phils' closer? 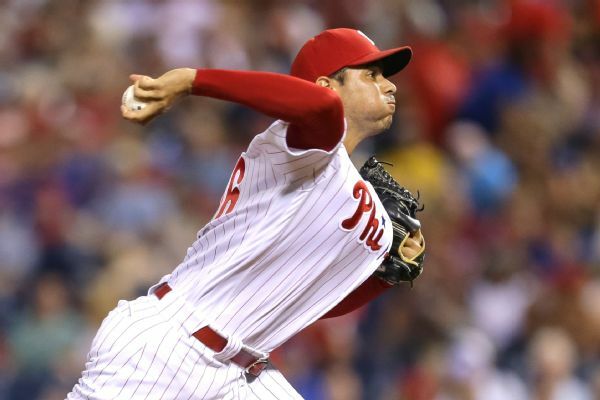 The Phillies are considering a change at closer after another rough outing for Jeanmar Gomez on Sunday. Should the Mets be concerned about Noah Syndergaard? 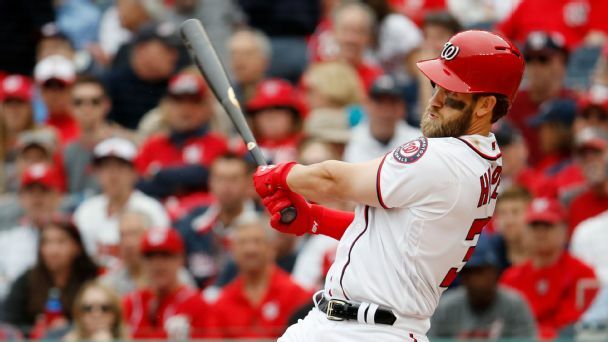 Is Bryce Harper back to 2015 form? How to interpret MLB's early action. 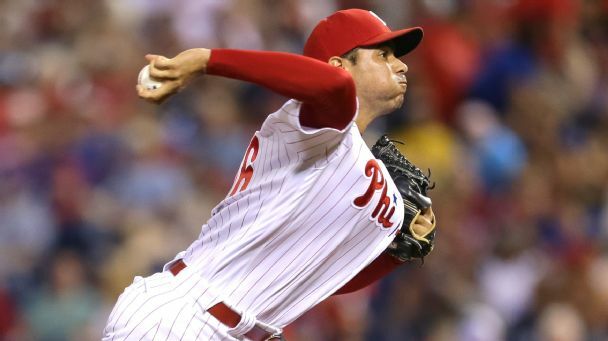 Jeanmar Gomez, who saved 37 games in 43 chances last season, will open the season as the Phillies' closer. Jeanmar Gomez struggled down the stretch in 2016, but still arrives in spring training as the Phillies' closer. The Phillies have avoided arbitration with reliever Jeanmar Gomez, agreeing on a $4.2 million, one-year deal with the right-hander, according to multiple reports. MLB Rumor Central: Jeanmar Gomez losing closer's job next season? Jeanmar Gomez has been decent as a closer this season, but his recent skid could have the Phillies looking at other options for 2017. 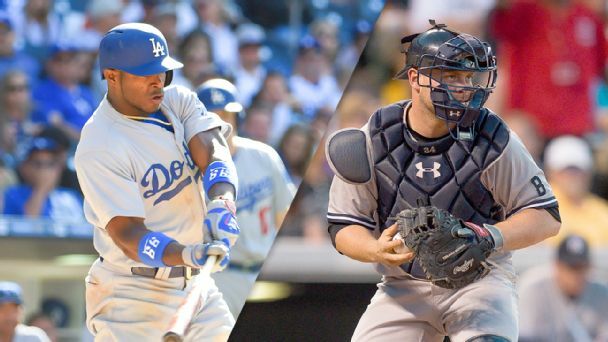 Jim Bowden lays out 10 players who could be on the move before the Aug. 31 waiver-trade deadline, including Yasiel Puig and Brian McCann.